The Freestore Foodbank is committed to serving our hungry neighbors to the best of our ability. 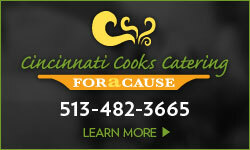 One in six neighbors in our Tri-State area is at risk of hunger. More than 80,000 are kids. The Freestore Foodbank has a goal to eliminate a 30 million meal gap by distributing 50 million meals by our 50th anniversary in 2021. We’ve got a plan of action to get there. 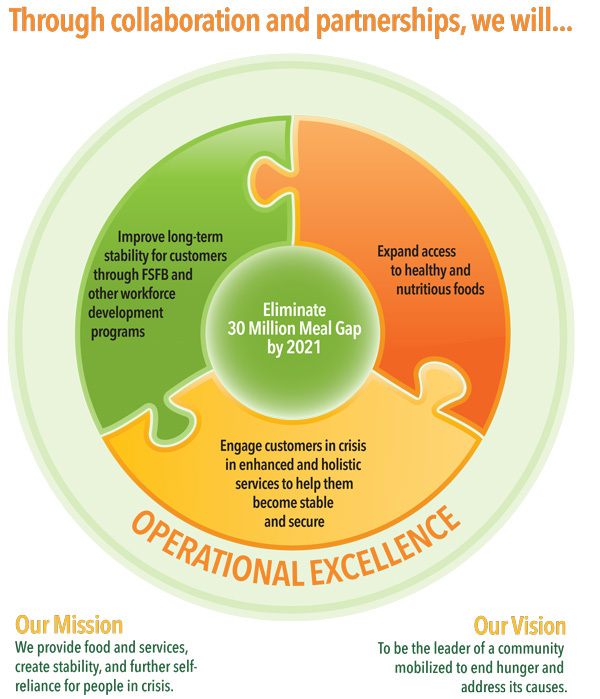 It involves a variety of approaches that include engaging our customers with enhanced and holistic emergency services to help them become stable and secure, expanding access to healthy and nutritious food, improving long-term stability for customers through Freestore and other workforce development programs, and instilling a culture of operational excellence throughout our organization. 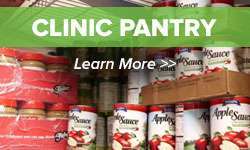 “The Freestore Foodbank’s Leadership Team and I have worked together to develop a new Strategic Plan that we hope will show how each of our efforts will move our organization towards our ultimate goal of moving our customers towards self-sufficiency,” said Kurt Reiber, Freestore Foodbank President and CEO. 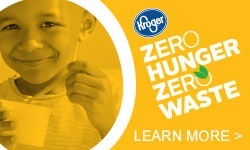 Our Strategic Plan shows how we plan to reach our goal of fighting hunger and bringing hope to those who need it most. Please join us in reaching our goal by making a donation to support our efforts. We consider it of high importance to let you know how your investments are being used at the Freestore Foodbank. 94% of donations, including both in-kind and monetary, go directly to programs and services. Working together to reach one goal, we can make a difference.